An animation created for the kickstarter funding campaign for Kitty’s Launderette – A community focused project re-imagining the launderette! 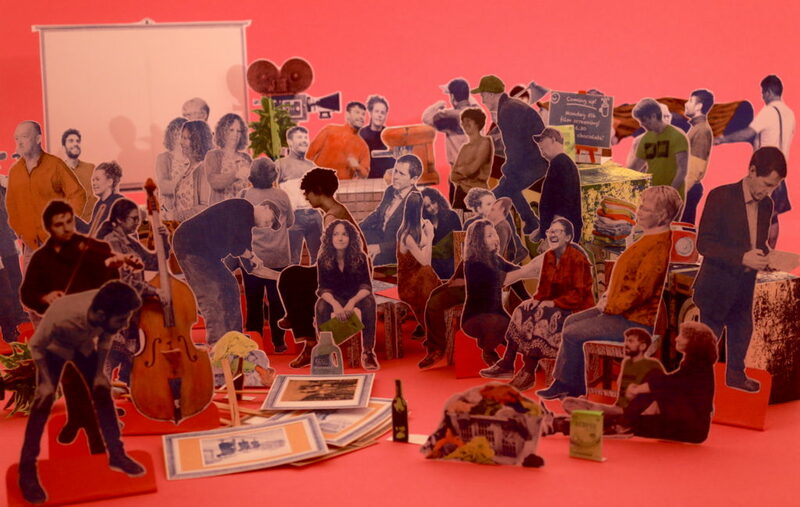 The animation was created with elements inspired by paper dolls houses printed on the project’s own riso printer and starring members of the project and local community! Additional animations and gifs were made to be released on social media throughout the campaign.